Personally, I am a big fan of Brainwavz, they never fail to bring musical joy to my ears. 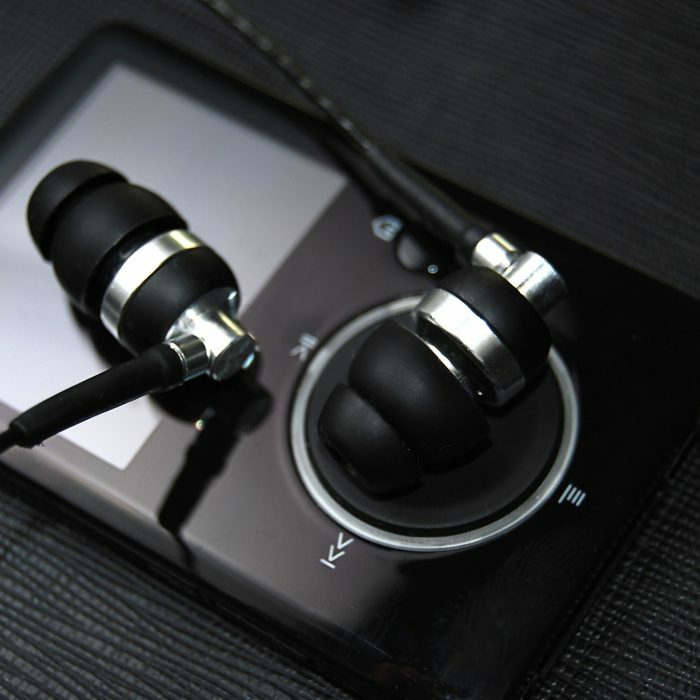 Now they have announced the M2 IEM earphones and headphones to their range. 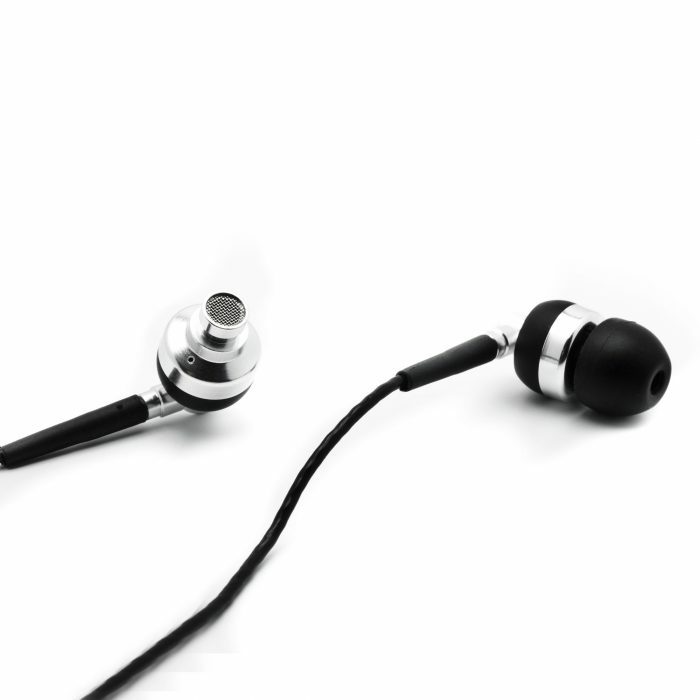 The M2 IEM in-ear noise isolating earphone with a deep and powerful bass, which is exciting for a rocker like me. The earphones themselves are of a simple yet stylish design with a sturdy, metallic body and users can ensure a snug fit as the M2 comes with 6 sets of silicone ear tips in small, medium and large sizes and 1 set of Comply™ for added comfort and enjoyable listening. Should the M2 stop working for any reason (other than damages caused by a user) within the first 12 months after it was purchased, it will be replaced for a new unit. Which is a fantastic support guarantee for such a reasonable price of £45! To purchase through Brainwavz website here at £45.00.